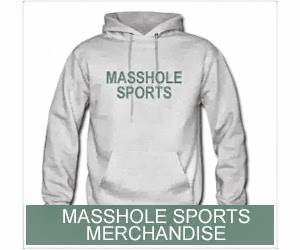 Masshole Sports: So, The Patriots Will Be Playing The Chiefs Next Week. This Sounds About Right. 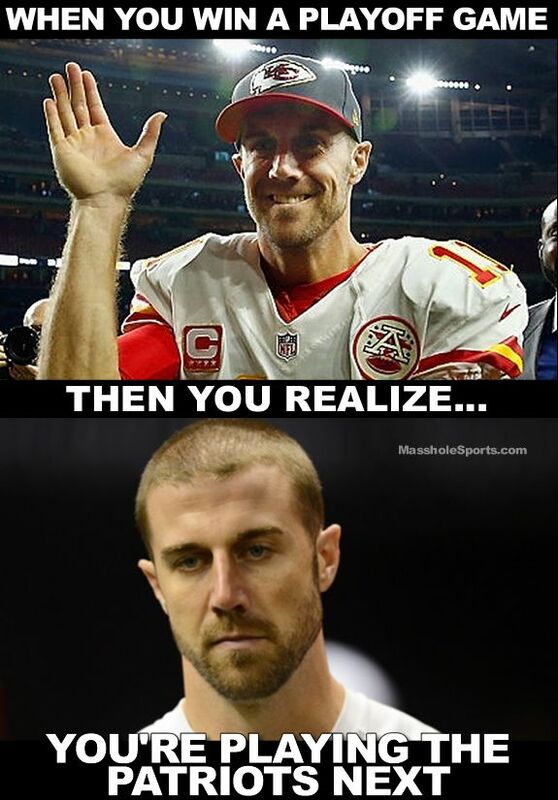 So, The Patriots Will Be Playing The Chiefs Next Week. This Sounds About Right.